So, you’re at an Internet café with your iPad—the non-3G model—and all your want to do is check your email for a minute or two. But the only Wi-Fi plans offered by the café’s hotspot are by the hour, or the entire day. Ugh! 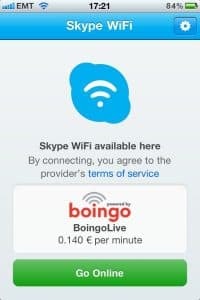 Enter Skype and its new Skype WiFi app for the iPhone, iPad, or iPod Touch, which will connect your iDevice to any of a million-plus participating Wi-Fi hotspots (click here for a searchable list of supported global Wi-Fi networks). The neat part? You’ll get to pay by the minute, rather than for an hour or more. 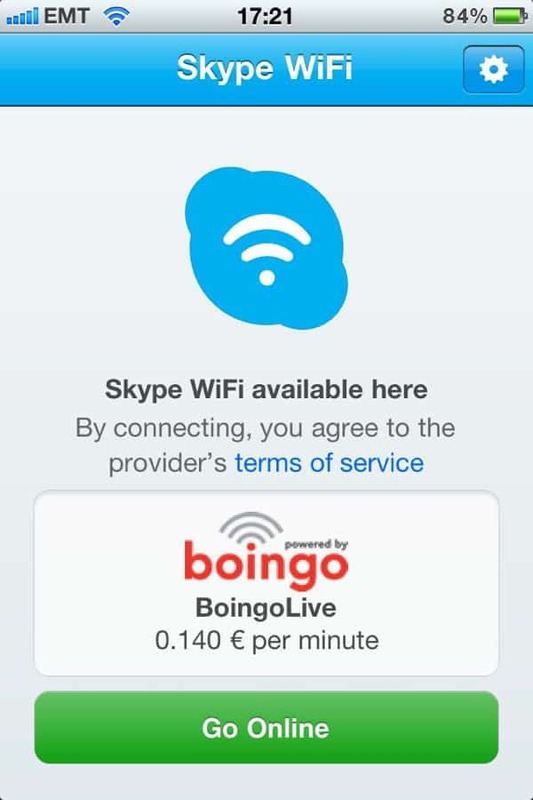 Prices begin at six cents a minute, according to Skype (prices vary depending on the country and Wi-Fi network), and you’ll have to buy a bucket of Skype “credit” (the smallest amount is $10 here in the U.S.) before you can start surfing. Still, Skype WiFi sounds like a great idea for iPod Touch or Wi-Fi-only iPad users—and particularly for globetrotters who don’t want to deal with pricey international data plans. Sign me up!